Many were surprised when Sony began offering an Android N Developer Preview build for the Xperia Z3. Nobody expected a two-generation old Sony flagship to join a beta program that only Google devices were included in. Sony is now following up by offering up an Android N beta build for the Xperia X Performance, a phone that we didn't especially like. 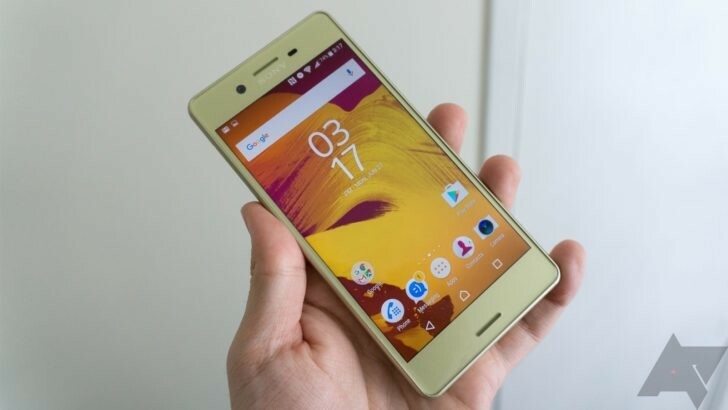 The beta, which Sony is calling the Xperia Beta Program, is currently only available to Xperia X Performance users in European countries (specifically Denmark, Finland, Iceland, Norway, Sweden, Lithuania, Estonia, Latvia, Italy, Spain, Portugal, and the Netherlands). Sony has not commented on whether it plans to expand the beta's reach. If you're in one of the countries above and you'd like to try out Android 7.0 Nougat on your Xperia X Performance, you'll have to download the Xperia Beta Program app on the Google Play Store. You should also act quickly, as availability is limited. The Sony Xperia X Performance is Sony's latest flagship. It's equipped with a 5-inch 1080p display, Snapdragon 820, 3GB of RAM, a 23MP camera, and dual front-facing speakers. In the US, the phone originally launched with a monstrous $699 price tag, but Best Buy, B&H, and Amazon have all lowered their prices to $649.